Noon sharp the game court will be filled with 24 boys and girls to compete in running, the long jump, free shooting on a goal and basket, pulling rope, relay race, trying to win their position in the finals. 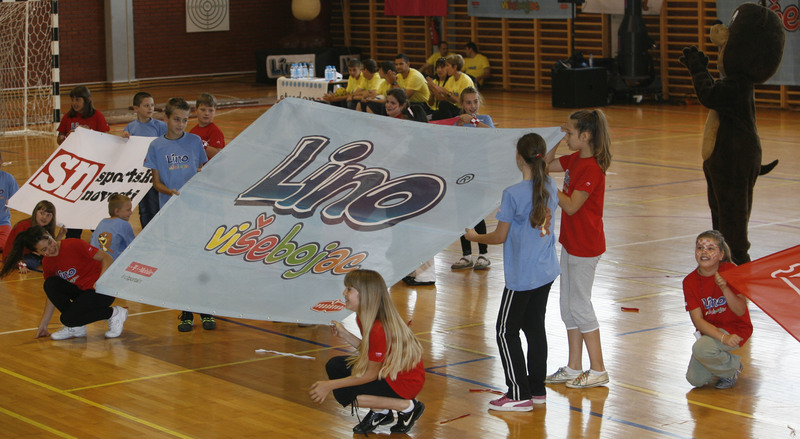 Today begins a new, 6th in a row, season of Lino All-rounder, a joint project of Podravka, Sportske novosti and HT, created to stimulate school sport, develop sport habits with primary school children and to promote their cultural creativity. Ceremonial opening will be held in Elementary school Braće Radić in Pakrac, the school that had the most ardent supporters last year. Noon sharp the game court will be filled with 24 boys and girls to compete in running, the long jump, free shooting on a goal and basket, pulling rope, relay race, trying to win their position in the finals. Children will be joined by known sportsmen - tennis player Mario Ančić and tae kwon do player Martina Zubčić. Playing together on the game court they will dispense the All-rounders a part of their rich competition experience, teaching them what fair play is and how to take a defeat. 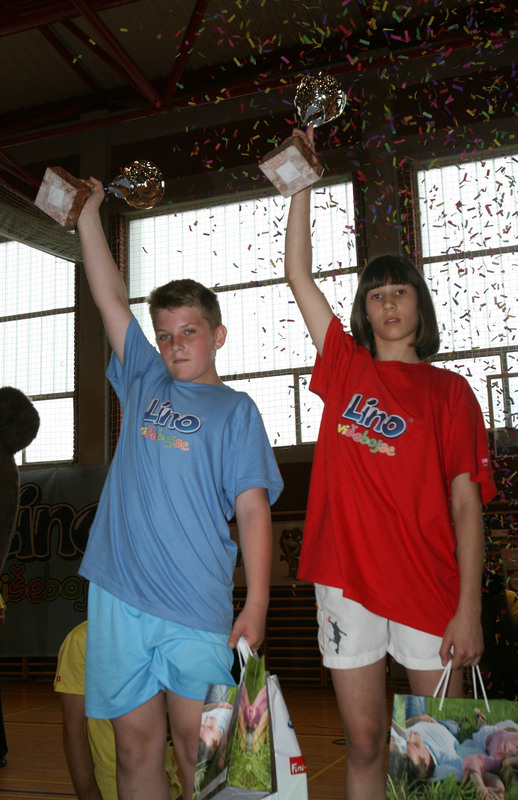 By the end of the season Lino All-rounder will include more than 16.000 pupils from all Croatian counties.